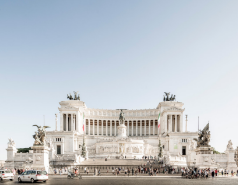 The circus was the first and largest in Rome and today only the shape survives because was pilfered repeatedly by Medieval and Renaissance builders in search of marble and stone. 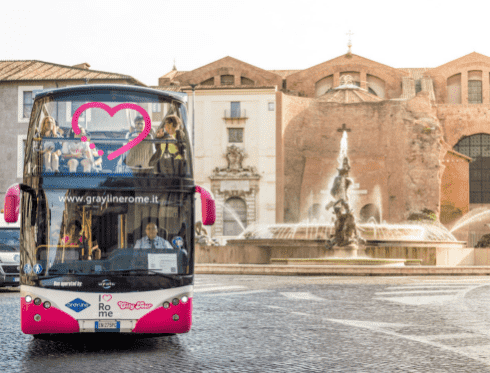 It lies in the valley between the Palatine and the Aventine hills and it is the largest uninterrupted open space in the city. According to Livy, it dates from the time of Tarquinius Priscus (c. 600 BC), who is said to have inaugurated it after a victory over the Latins. At one time, 250,000 Romans could assemble on the marble seats while the emperor observed the games from his box high on the Palatine Hill. What the Romans called a “circus” was a large arena enclosed by tiers of seats on three or four sides, used especially for sports or spectacles. 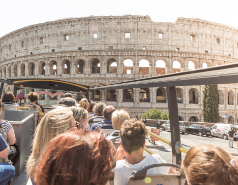 Next to the Colosseum, it was the most impressive structure in ancient Rome, in one of the most exclusive neighborhoods. For centuries, chariot races filled it with the cheers of thousands. The last games were held in 549 AD on the orders of Totila the Goth, who had seized Rome twice. 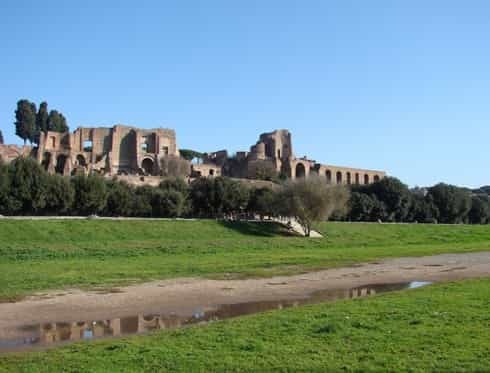 After 549, the Circus Maximus was never used again and today is a unenclosed public park where Romans come to stroll. It has a magnificent view of the substructures of the ancient buildings on the lower slopes of the Palatine Hill.